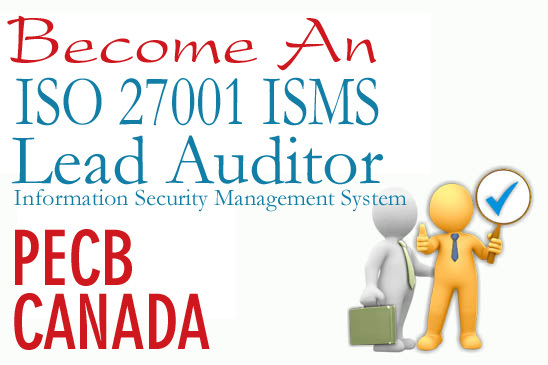 ISO 27001 Lead Auditor training Program enables you to develop the necessary expertise to perform a Information Security Management System audit by applying widely recognized audit principles, procedures and techniques. 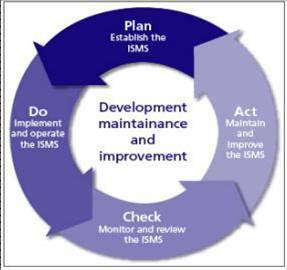 The Program helps you to understand the tools and techniques of Internal and External Audits in compliance with ISO 19011 and the certification process according to ISO/IEC 17021-1. with ISO 19011 and ISO/IEC 17021-1 certification process. 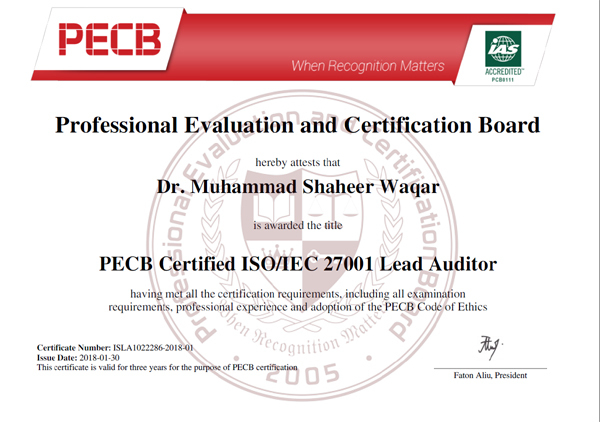 After acquiring the necessary expertise to perform this audit, you can sit for the exam and apply for a “PECB Certified ISO 27001 Lead Auditor” credential. By holding a PECB Lead Auditor Certificate, you will demonstrate that you have the capabilities and competencies to audit organizations based on best practices. 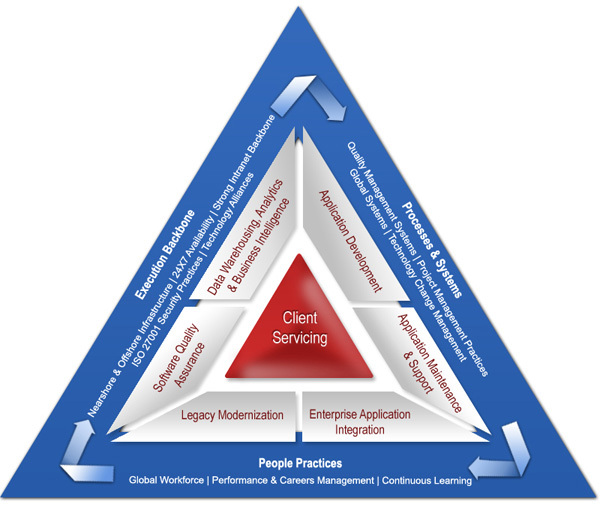 Over Twenty Years of Professional Experience in the field of IT, Project Management and Technology Management. He has enormous experience in the Programming Languages, databases, Data-Centers and E-Commerce Solutions. 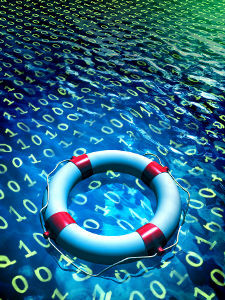 Further, he has extensive experience and knowledge of I.T. Audit and System Security Audit and its implementation where have written a complete manual and guidelines for ISACA Chapter USA. Extensive knowledge and practical experience about Project Management, Planning and its implementation with the latest and updated knowledge related to PMI Chapter – USA. Right now he is engaged with various projects with the platform of 3D GROUP. In his tenure, he has implemented more than 1500+ Projects timely and successfully. Further, he has trained almost 50000 candidates in different countries of the world. "The Pr-requisites of the course; A fundamental understanding of ISO 27001 and comprehensive knowledge of audit principles. The participants should have five years of Professional Experience to get the PECB Certification "